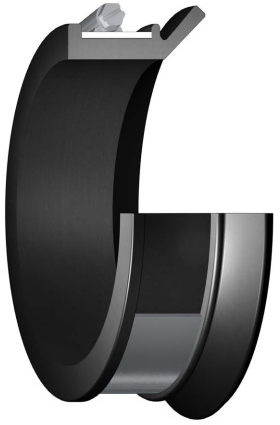 Axial Clamp Seals, available from Ashton Seals, are designed for large shaft diameters. They are suitable for use as primary seals or as secondary seals in applications where the primary seals are subject to excessive solid or fluid contaminants. For more information please contact our sales team on 01226 273700.